The OSHA 30 Hour Construction Online course is designed for workers with some level of safety responsibility, such as foremen or supervisors. The course provides training in identifying, controlling, avoiding, and preventing the workplace safety and health hazards associated with construction environments. The OSHA 30 Hour Construction Online course provides training on the safety and health hazards associated with construction work environments. Workers with some level of safety responsibility, such as foremen or supervisors, will benefit from the more in-depth training provided in this 30 hour course (vs. our 10 Hour OSHA Construction online course, which is for workers without supervisory responsibility). 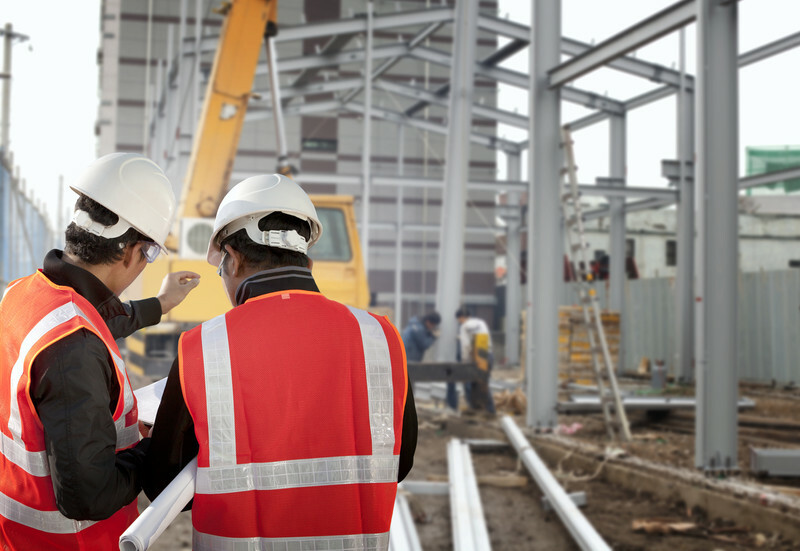 The OSHA 30 Hour Construction course focuses on identification, control, avoidance, and prevention of hazards and injuries at construction sites. Per OSHA Program Requirements, all outreach training is limited to a maximum of 7.5 hours of training per day, whether online or in the classroom. As a result, this course must be delivered over a minimum of four days. Outreach training programs are limited to OSHA jurisdiction. Students must be located within the 50 United States or certain U.S. territories in order to receive a course completion card. OSHA requires that all participants in this OSHA Outreach online course complete their training within 180 days of commencing the course. Differing from our regular course offerings, we’re not able to offer time extensions on OSHA Outreach courses. After 180 days, this course will expire. The student will no longer be able to access the course and course progress will be lost. Understand the role of management in creating a safe work environment through safety and health programs, worksite hazard analysis, and controls regarding hazardous materials and situations. Determine struck-by, caught-in, or caught-between hazards that can occur in construction-related injuries. Understand excavation dangers and how to work safely around trenches and excavation environments. Understand how to prevent falls through fall protection and identify fall hazards. Identify the hazards when working around cranes, and learn about accident avoidance and crane safety requirements in the construction industry. Understand hazards and injuries related to the use of ladders, and learn about ladder inspection and maintenance. Learn about the proper use, maintenance, storage, and disposal of materials, including cranes, rigging, and mechanical equipment. Identify hazards and requirements for confined spaces as listed under the Confined Spaces in Construction Standard, and understand the responsibilities of confined space workers. Select proper PPE based on the workplace and hazard types. Understand types of scaffolds and their proper use. Identify the hearing protection needs for your workplace based on noise levels, types of noise, a noise-monitoring program, and OSHA rules for hearing protection. Identify the respiratory protection needs for your workplace based on the types of contaminants, understand respirator functions, and identify OSHA rules for respiratory protection. Identify lead and crystalline silica hazards in construction and learn about prevention and avoidance. Understand asbestos hazards and safety procedures when working around asbestos, including monitoring, communication, training, medical surveillance, PPE, and engineering controls. Recognize the safety hazards of using both non-powered and powered hand tools. Recognize heavy equipment safe work practices. Identify fire prevention methods and OSHA’s requirements for fire protection. Understand welding and cutting general safety requirements and precautions. Identify OSHA’s concrete and masonry safety requirements for construction. Understand OSHA’s steel erection activities safety requirements. Understand how ergonomics can help workers avoid work-related MSDs. 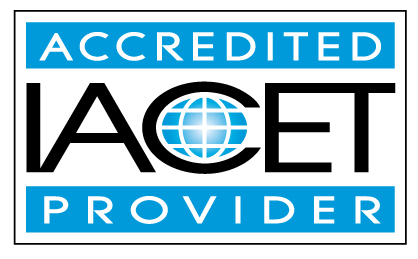 AdvanceOnline Solutions, Inc. has been accredited as an Authorized Provider by the International Association for Continuing Education (IACET) and this course offers 3.0 CEUs upon successful completion. Please note that this course provides valuable information which applies to a general population of construction workers. This course is not meant to replace company-specific training provided by your employer on equipment use and procedures for your particular work environment. You must be trained by your employer on the hazards, equipment, engineering and administrative controls, safe work practices and emergency plans specific to your role and workplace.